Anirudh will soon be making his Tollywood debut with Pawan Kalyan’s next. Popular music director Anirudh Ravichander will soon be making his Tollywood debut with superstar Pawan Kalyan’s eagerly awaited next film. And, needless to say, the young man is quite excited about scoring music for a Telugu film. 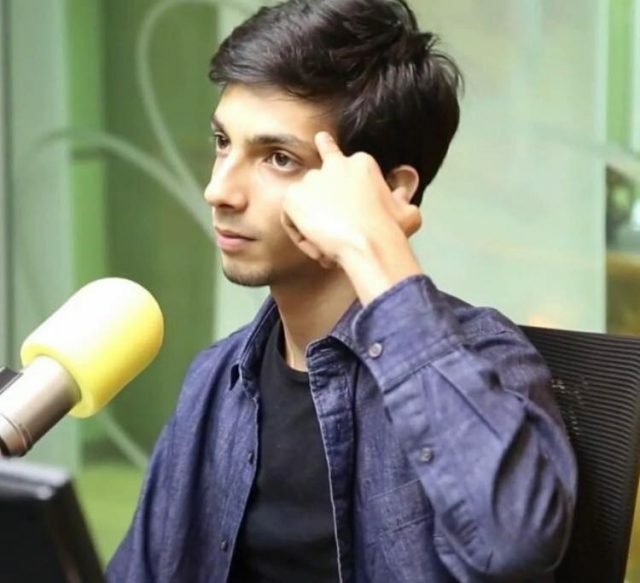 During a recent interaction with a news agency, Anirudh revealed that he has tried to give a different type of feel to his work in Pawan’s film. Moreover, the star composer stressed that he is toying with the idea of doing a Telugu film each year. “It’ll be a new sound for Telugu, but it will also be ‘desi’ and mainstream. Trivikram is a chilled-out director, and we’ve struck a good rapport. He lets me make the song in Tamil. I was supposed to work in his previous film too, but I couldn’t do it. I committed to this Pawan Kalyan film at that time itself. We also have plans to make the star sing. If it works with the audience, I’ll try to do one Telugu film each year,” he added. Interestingly, this is a busy time for Anirudh. Besides his maiden Telugu film, he has ‘Thaana Serndha Koottam’ and ‘Vivegam’ in his kitty. TSK is touted to be a crime-thriller and has been directed by Vignesh Shivn. It features Suriya and Keethy Suresh in the lead. As far as ‘Vivegam is concerned, it is a spy-thriller and has been directed by Siva. It features Ajith Kumar and Kajal Aggarwal in the lead. ‘Vivegam’ has already become the talk of the town thanks to the catchy ‘Surviva’ track. So, do you think Anirudh will find success in Telugu cinema? Talk to us in the section below.